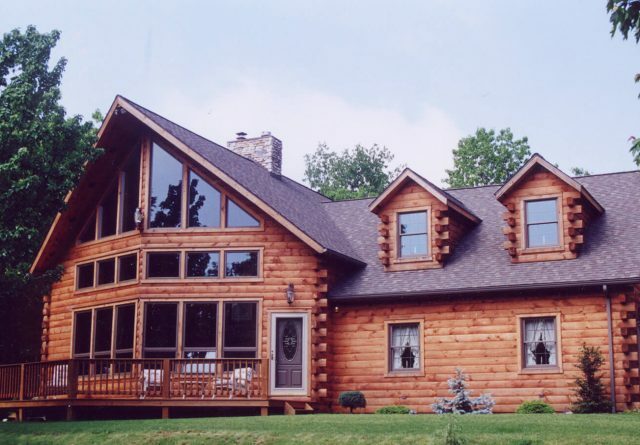 There is nothing quite like a log home in terms of atmosphere and ambiance, and if you are interested in experiencing that, either in a primary residence or a vacation home, you have come to the right place. 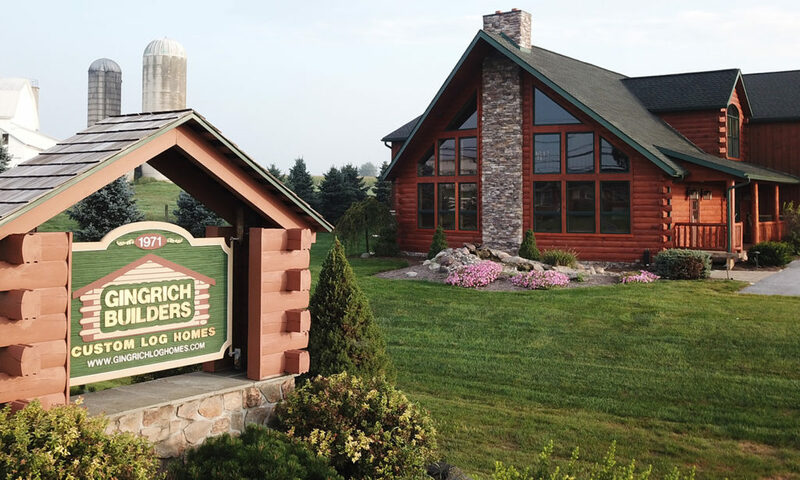 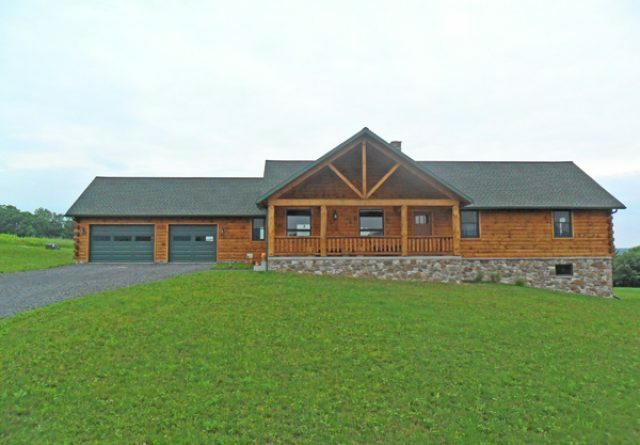 Whether you are looking for a turnkey solution to building your new home or a collaborative experience that allows you to put your own sweat equity into the building process, Gingrich Builders – premier log home builders in Palmyra, PA – is here to help. 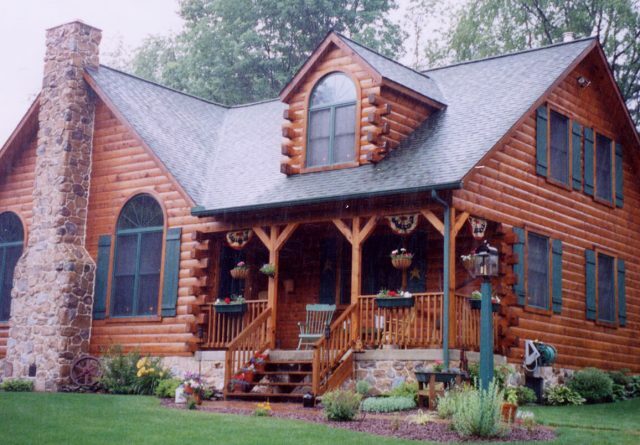 Construction of beautiful, solid, expertly crafted log homes has been our specialty for well over 30 years. 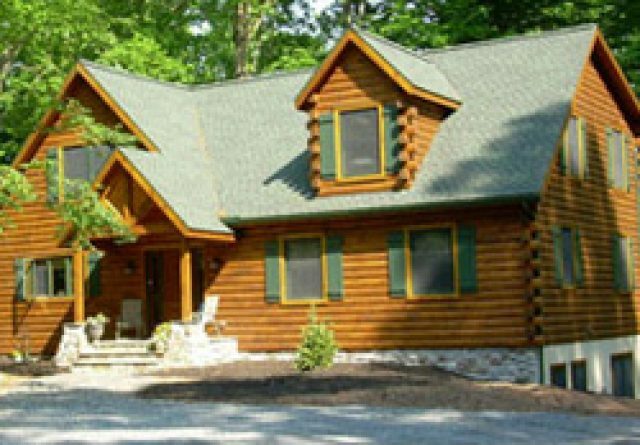 Here at Gingrich Builders, we offer a wide selection of standard model log homes from which to choose, which can be customized to suit your needs and desires. 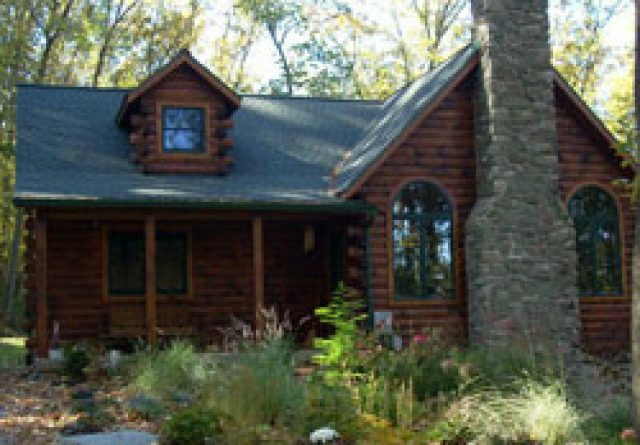 We also create many custom log homes, designing and working with you to build a home according to your specifications, needs and ideas. 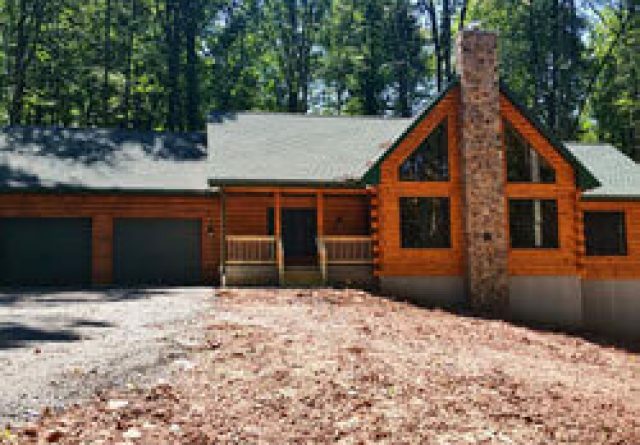 If a custom design is your preference, you can tour our model homes to help inspire your mind as you work out the designs and features you would like to incorporate into your home. 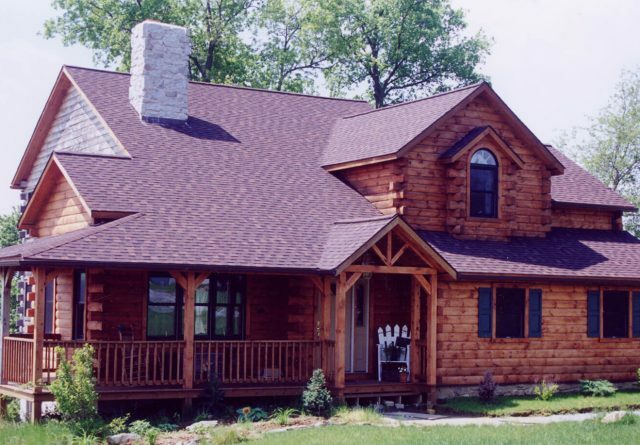 Of course, we will be here to help every step of the way, lending our expertise as seasoned, experienced Palmyra log cabin builders to the design process. 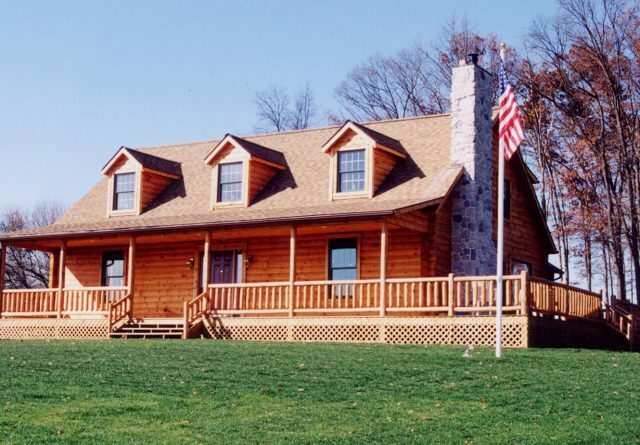 Perhaps you already own a log cabin that is looking a little rough around the edges and is need of restoration, or maybe you need a bit more room, a new deck, sun room or some modernization. 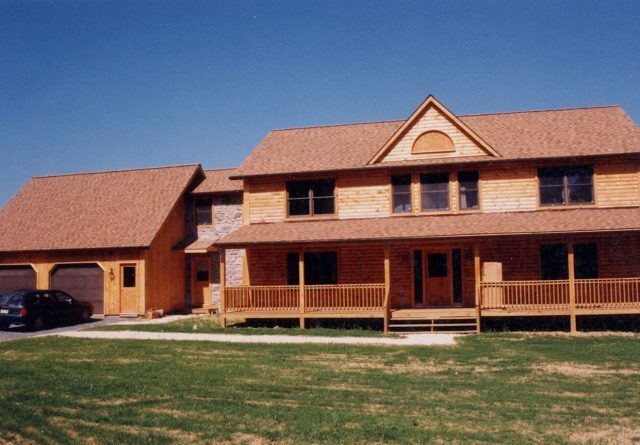 Gingrich Builders can help with these projects too. 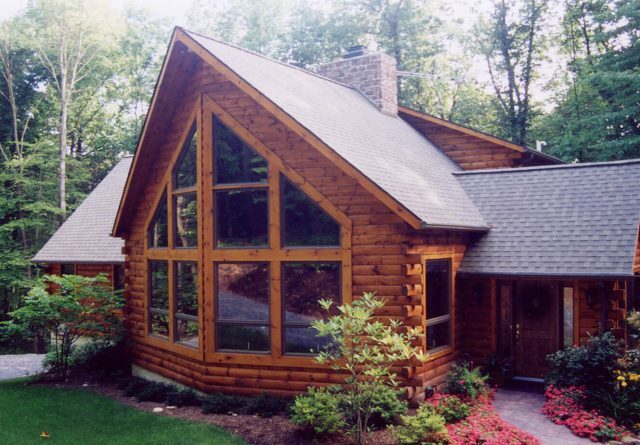 In fact, restoring and remodeling log cabins of all types and sizes is a big part of what we do. 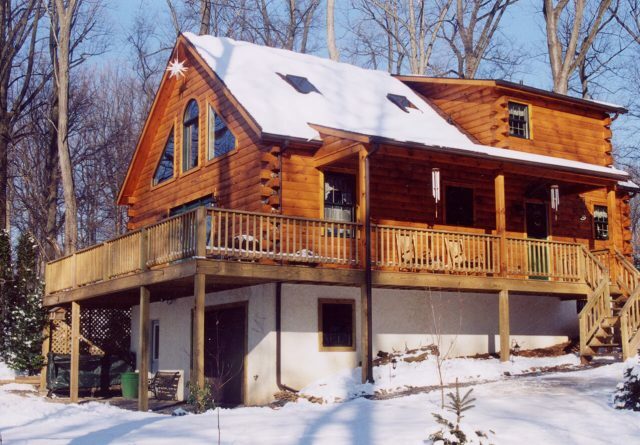 If you want to build your own home, whether doing so is a labor of love for yourself and your family or a nod to budget concerns, we have you covered there too. 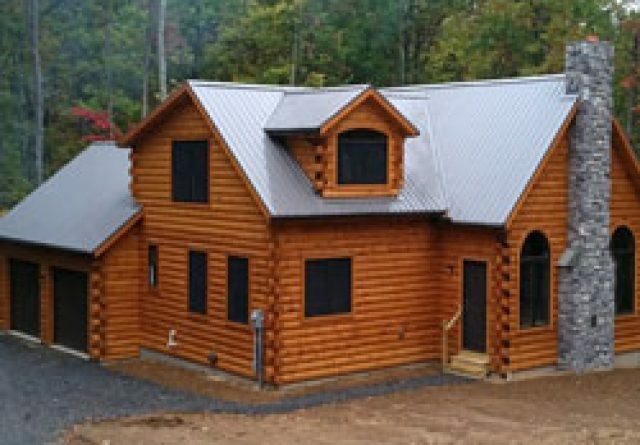 Our log cabin kits, also called shell packages, provides the materials you need to construct a beautiful new home, including the logs, windows, doors, interior loft frame, exterior trim and shingles. 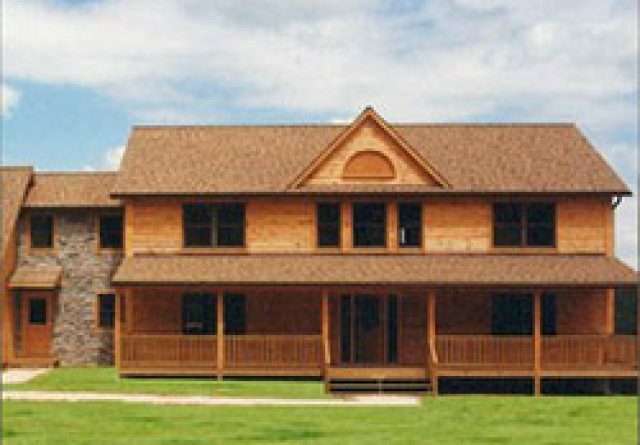 The bottom line is this: If a log home in Palmyra PA is your dream, getting in touch with Gingrich Builders is the place to start to ensure that your dream becomes a solid, well-crafted, warm and attractive reality. 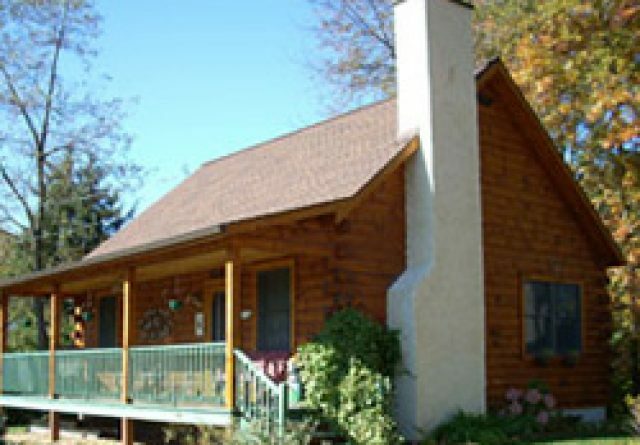 All it takes to get the ball rolling is to pick up the phone and give us a call.